nox remixed some tracks for emma kurz and rafi! from labellabil rec. 3 different remixes which show his diversity…. we hope to get a release by the labellabil guys soon! 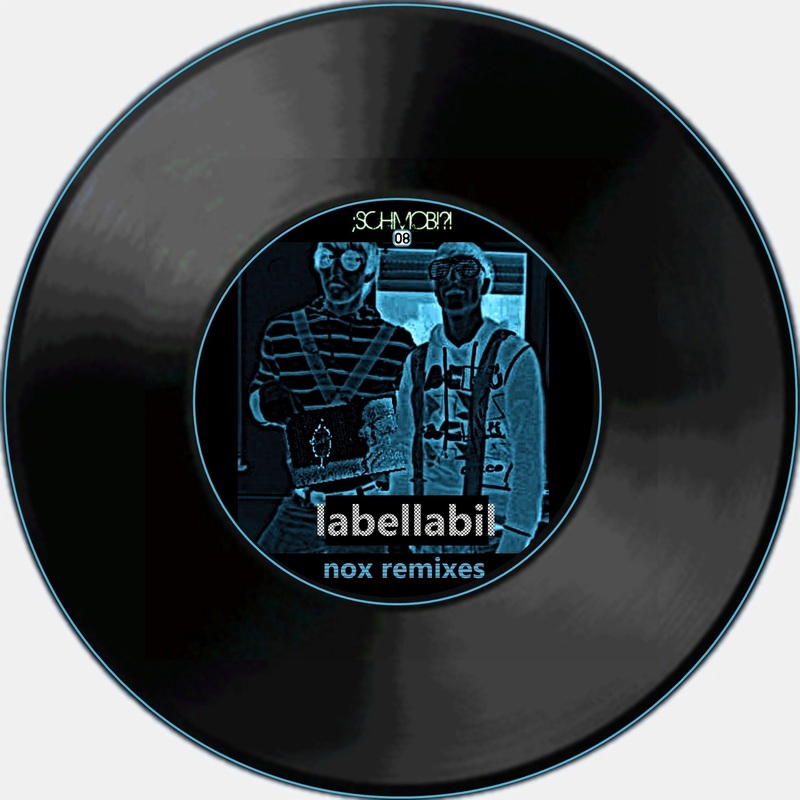 new nox release on schmob….10!! !